With over twenty years experience, it is our goal to provide quality work, and to satisfy our customers. 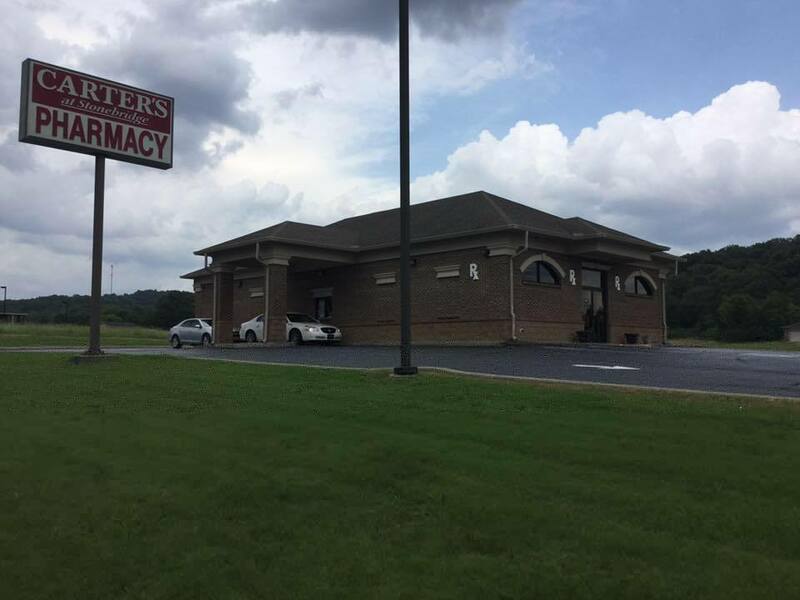 We serve clients in the Huntsville, and Madison County Alabama area, along with greater Nashville, not to mention Lincoln County. We offer a variety of finishes and application methods that will suit practically and structure. We do Plaster Repair, Traditional Stucco work, and Sto & Dryvit applications. Specializing in EIFS installation technique and draining systems. 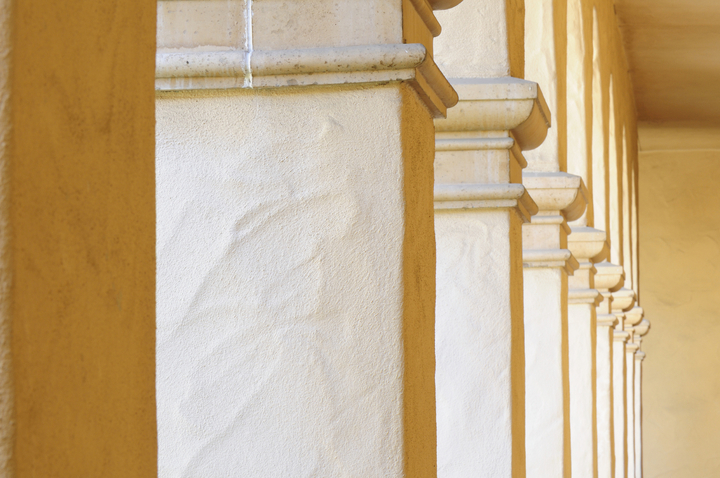 By choosing stucco you will have a wide range of color selections to choose from along with texture, and finishes. 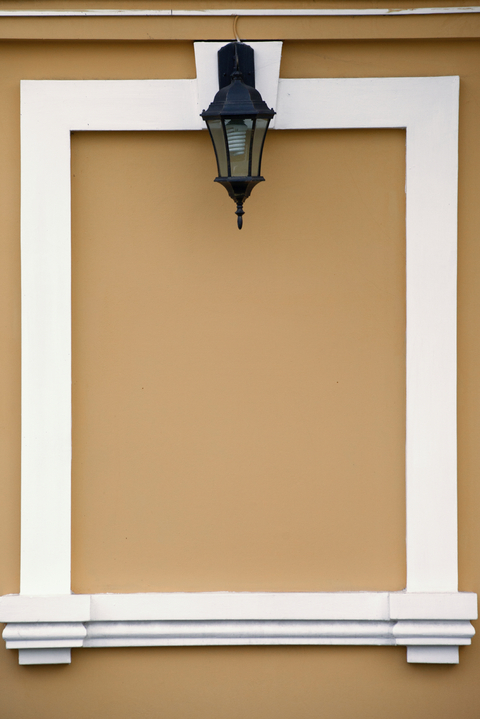 Having stucco as an exterior finish on your home adds elegance, and curb appeal. 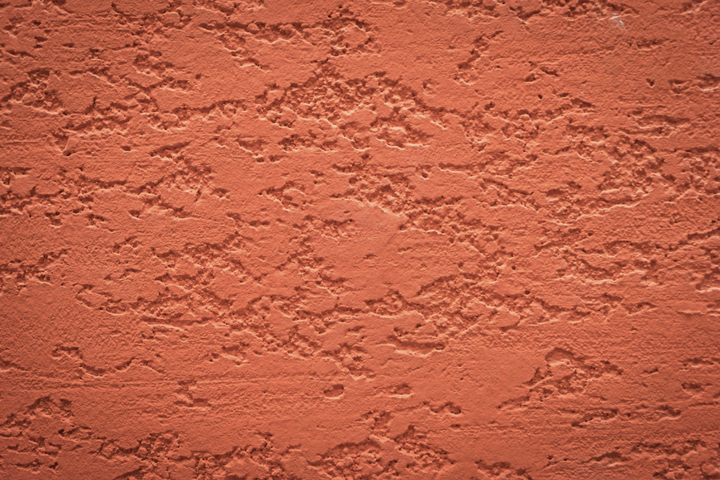 Hard Coat Stucco is the most common type, and it's usually less expensive than EIFS (Exteriror Insulation and Finish System) because it requires a more complex application process, and advanced materials. 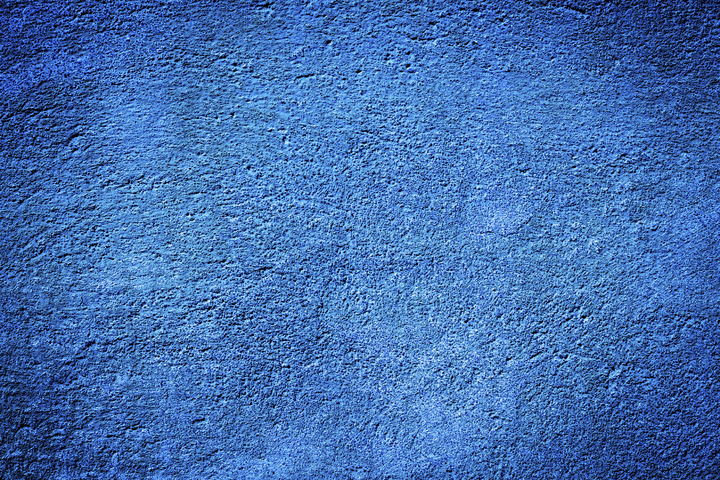 Hard Coat or Portland Cement Plaster is a breathable exterior finish that consist of cement and sand. It provides strength, durability, and toughness. EIFS is best used over solid bases preventing rotting or erosion. The application of EIFS generally consist of several layers of acrylic applied over insulation. 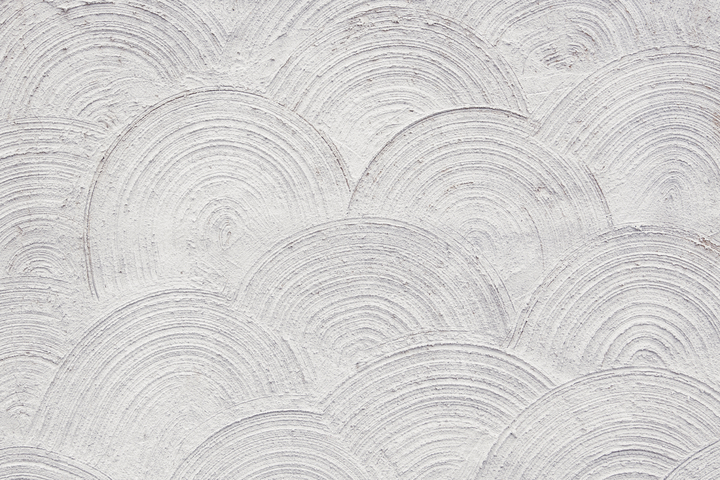 The use of plaster and cement applications date back as far as some of the oldest civilations. Egyptians used mixtures of various minerals, including limestone to form plaster that is still present on pyramids standing today. Southern Wall Systems started in Fayetteville, TN in 2003. Mr. McCoy previously worked in the Nashville area, and upon moving back to Lincoln County, he decided to open his own business. 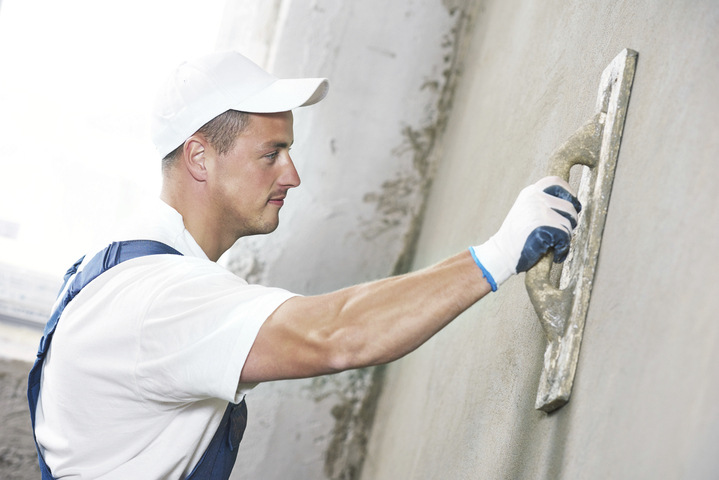 We are experienced in working with traditional stucco, dryvit, and plaster. 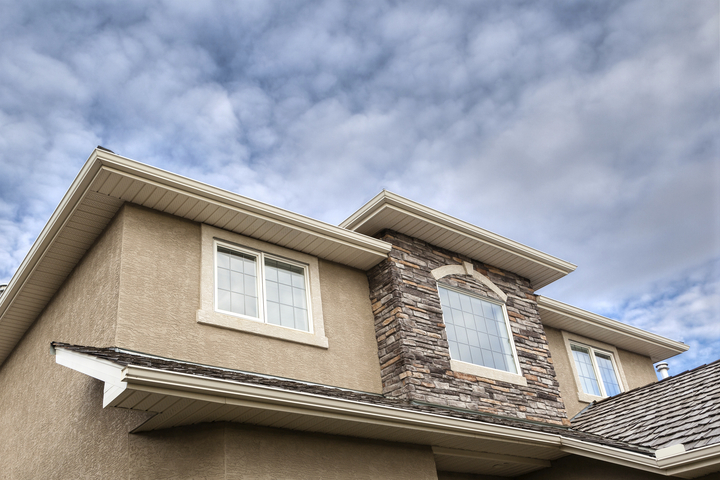 We use the EIFS application process and have experience with architectural foam details. 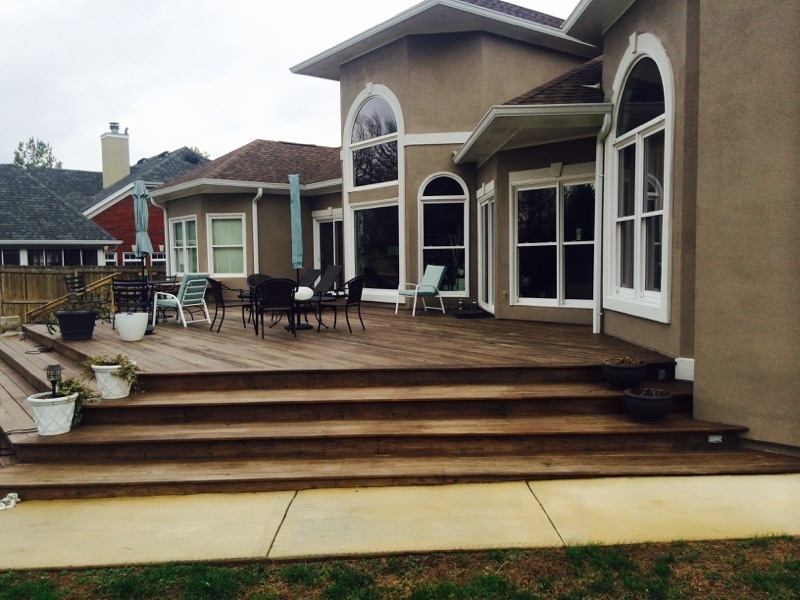 Southern Wall Systems provides customers with quality interior or exterior work everytime. Copyright ©2019 Southern Wall Systems. All Rights Reserved.